Self-care and self-compassion are essential to recovery and well-being. Practicing self-care allows us to celebrate taking care of our bodies and health while allowing us to live more mindfully. 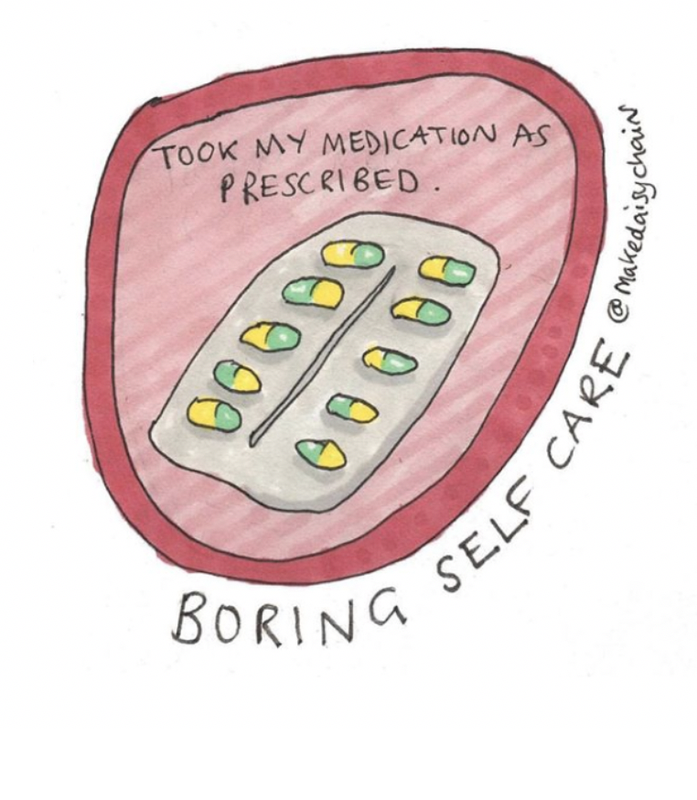 But what exactly is self-care, and how can we practice it? Do we have to buy a bath bomb, stock up on face masks or get a gel pedicure? If you take to Instagram and search #SelfCare - that’s likely what you’ll see. And while that’s one way to practice self-care, it’s certainly not the only way. 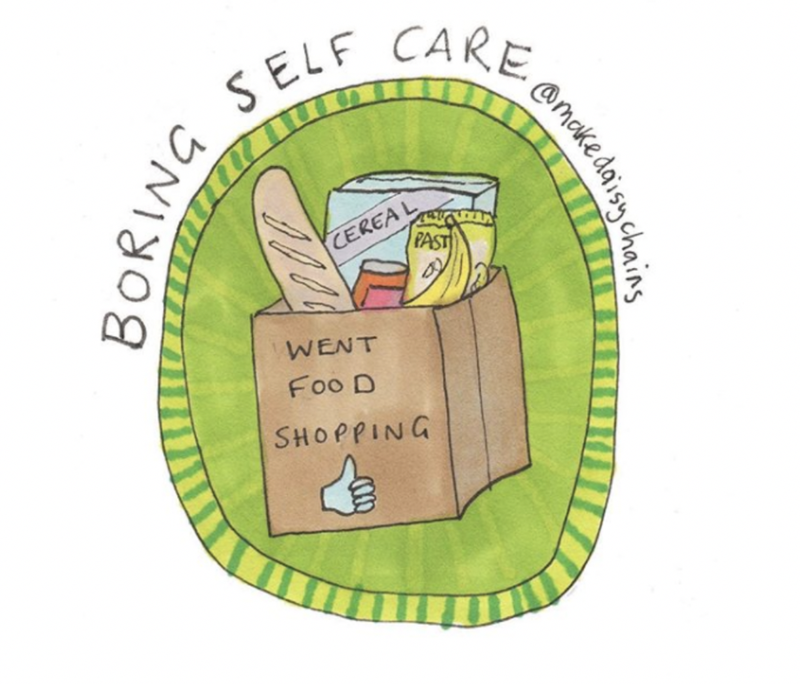 Instagrammer and artist Hannah Daisy is working to change the way we look at self-care through her online campaign #BoringSelfCare. #BoringSelfCare is a celebration of everyday tasks that are often difficult when you struggle with mental illness or chronic illness. These tasks, like taking your medication, brushing your teeth, or drinking enough water are essential to health and well-being. Yet, they often go uncelebrated. Hannah documents different forms of self-care through her Instagram account @MakingDaisyChains. 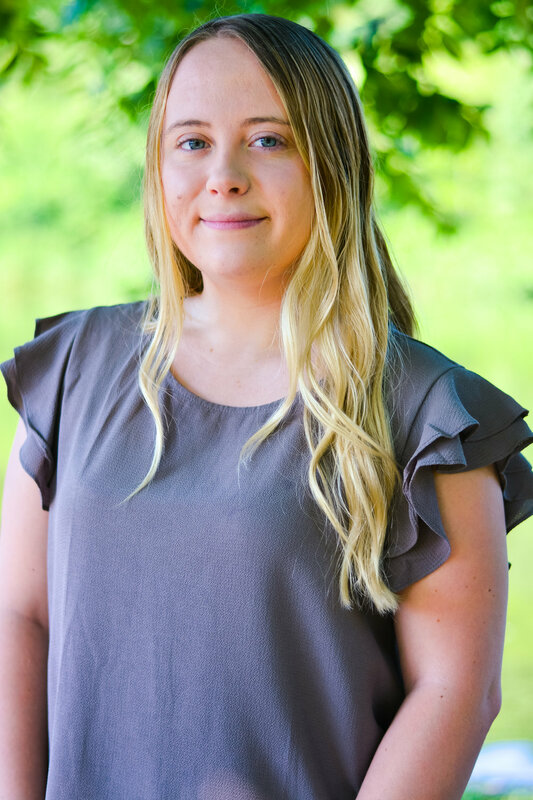 Her goal is to bring awareness to the fact that self-care is not always luxurious, it can be boring and it can be difficult. Hannah’s artwork helps us celebrate these tasks because they are essential to everyday life, but unfortunately, they are often overlooked. Here are a few ways you can practice #BoringSelfCare in your day-to-day life. Contrary to popular opinion (and social-media culture), if you’re experiencing intrusive thoughts or a depressive episode, it’s extremely unlikely that bath bombs will help. But, if we learn to take care of ourselves and nurture our bodies even when it’s difficult, we’re working to build a stronger foundation for well-being and recovery.